We Are Your 5 Star Optometry Practice in Bankstown! Eyecare Plus practices offering Eyecare Vision services believe that every patient deserves only premium eyecare available today—and daily we work hard to give our patients just that. 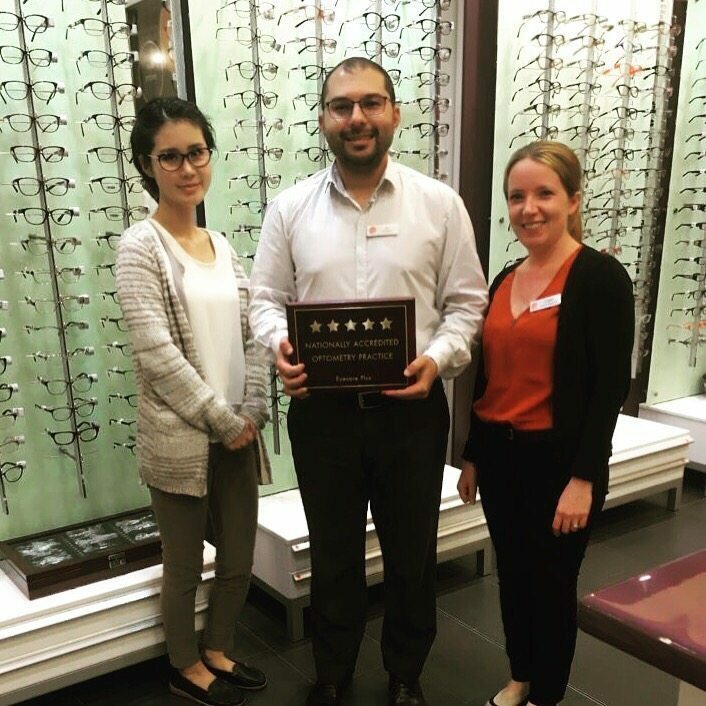 Our local optometrist Dr Ali Khalife and his team had a great start for 2016 as Eyecare Plus Bankstown became a Nationally Accredited 5 Star practice! 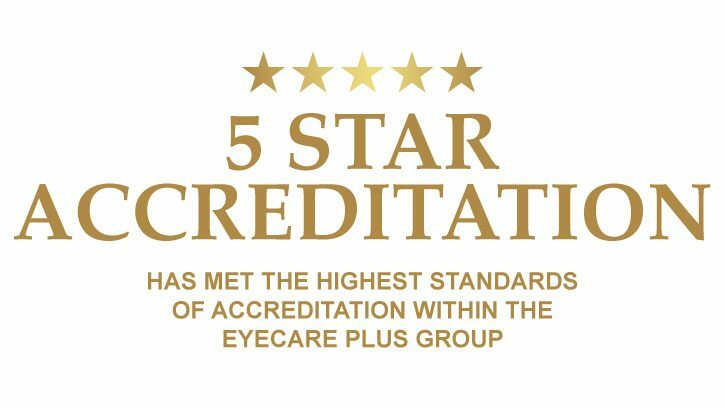 Every two years, Eyecare Plus practices undergo an accreditation process that is assessed by the national head office. The highest possible distinction for an optometry practice to achieve is a 5 Star National Accreditation. 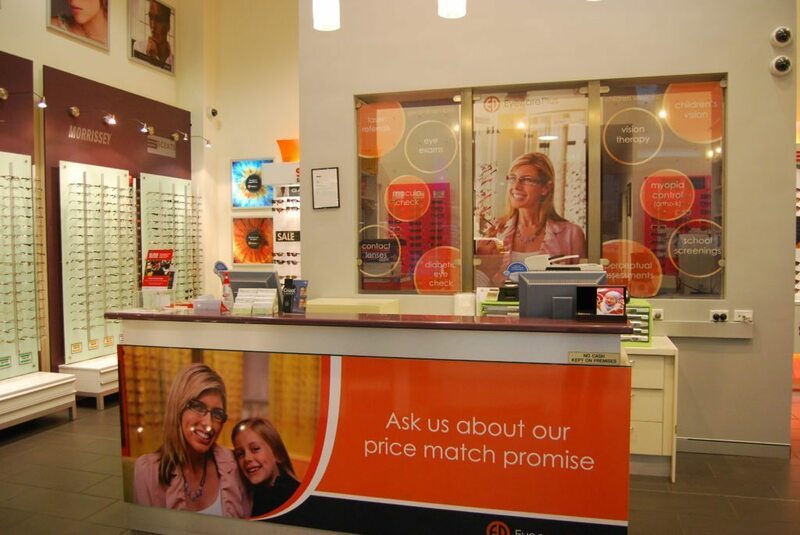 What Makes Eyecare Plus Bankstown stand out from other optometry practices? Dr Ali Khalife is our principal optometrist at Eyecare Plus Bankstown who also sees patients at our Chullora practice. Ali has practised for over 10 years in these two locations and continues to build on his skills in order to provide the best possible eye care for all his patients. A behavioural optometrist, Ali has a strong passion for children’s vision, specialty contact lens fittings for Keratoconus, Orthokeratology (Ortho-K) and management of ocular conditions. In addition to English, Ali speaks fluent Arabic. Eyecare Plus Bankstown offers a wide range of services for the entire family including spectacles and contact lenses, specialty contact lenses like ortho-k and dry eye management, behavioural therapy, vision therapy, treatment for strabismus, amblyopia, eye strain and vision-related learning difficulties. Locals in the area and from the surrounding suburbs can always expect a 5 Star Service from Eyecare Plus Bankstown. And when you’re not from the local community, be pleased to know you can get the same level of care and expertise from our other Sydney practices. Floaters, Cobwebs, What Exactly Are These Things In My Eyes? I Have Diabetes, Do I Really Need To Get My Eyes Tested?